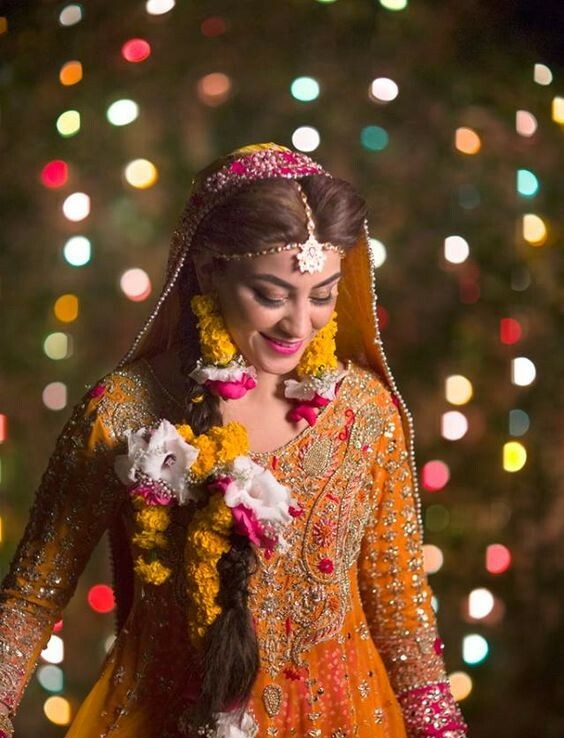 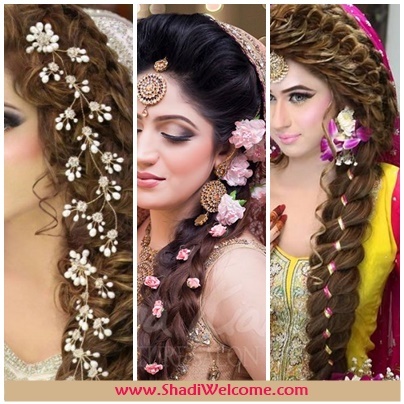 Top Braid Ideas For Top Brides | Shadi Welcome Pvt. 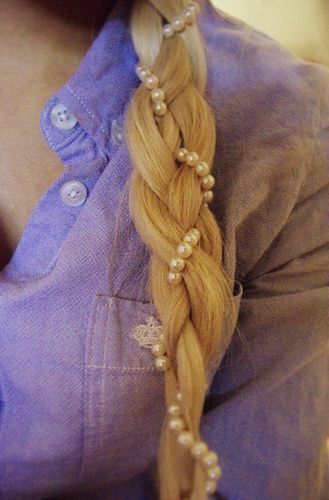 Ltd.
Floral braid is the trendiest hair style of the current era. 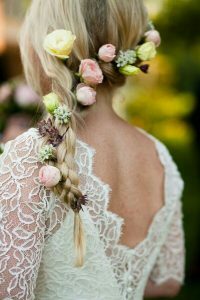 There was a time when there used to be the same old typical hair styles for the brides including high buns atop the list. Without any concept of hair accessories, even the brides got done by most famous and top hair artists used to have almost same looks. 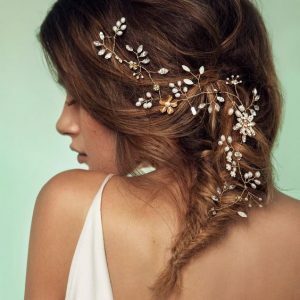 But then gradually with the passage of time, innovation in bridal hair styling ideas was witnessed which also gave rise to the hair accessories. 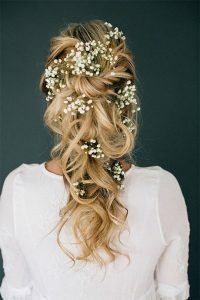 The concept of bridal hair accessories also gave rise to this novel idea of braids and particularly floral or accessorized braids. 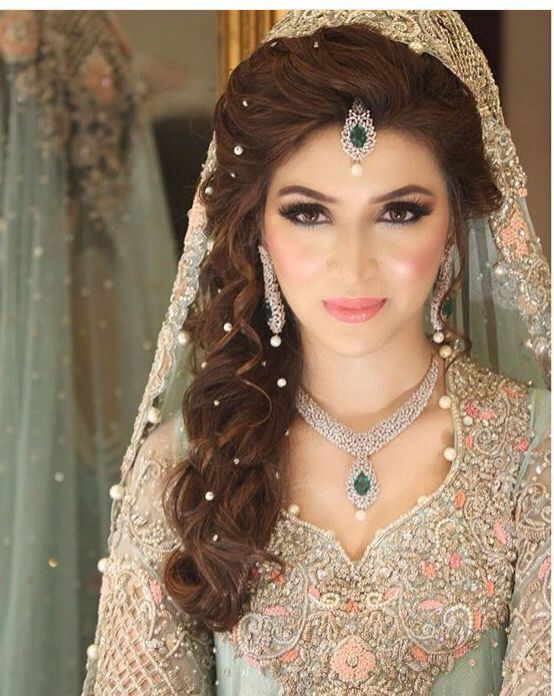 Because a bride needs to look best on her very best day. 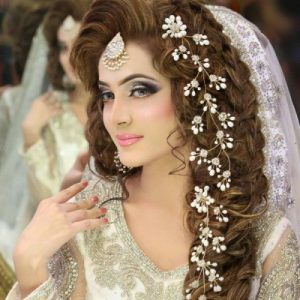 What most of the brides do in actual, they tae hair styling more than easy, in fact they happen to ignore it sometimes unknowingly. 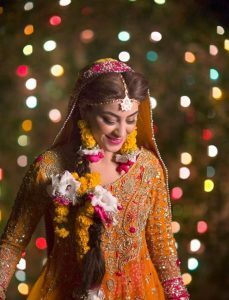 But brides should be aware of the reality that how delightfully influential a hair style could be for their looks and make over. And what else could be the best bridal hair style than Floral Braids full of flowers and accessories. 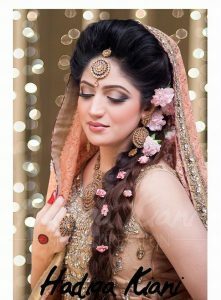 Accessories do not only augment the beauty of a bride but also provide a huge range of hair styles to be made out of them. 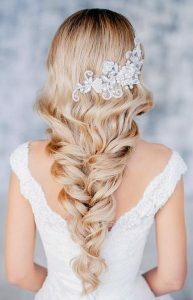 Using these accessories in hair styles is the hottest trend adopt by the hair stylists to make their brides more pretty and stylish.